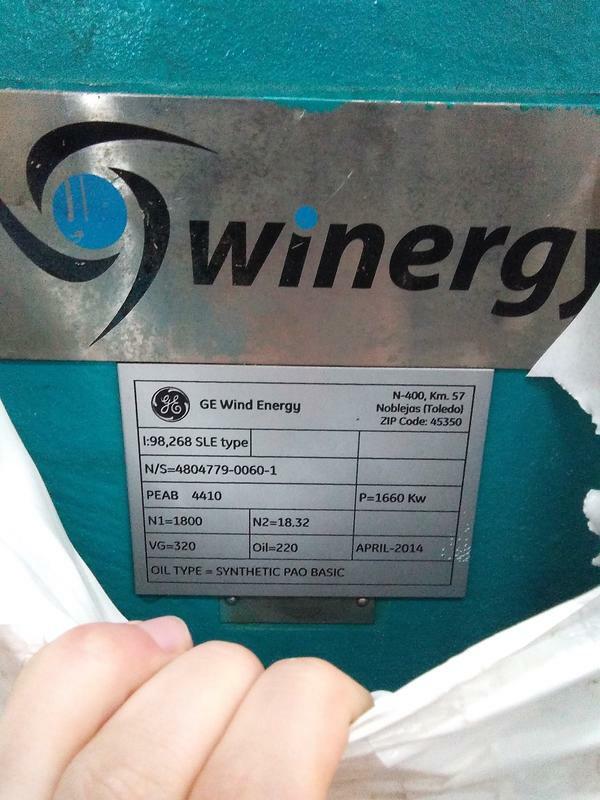 Take a look at this GEARBOX - WINERGY - GE 1.5 Sle and get in touch with the supplier for a quote, right here on Spares in Motion. The item is new and it can be delivered Within 24 hours. The product (in product group: Gearboxes) can be used for GE turbines. 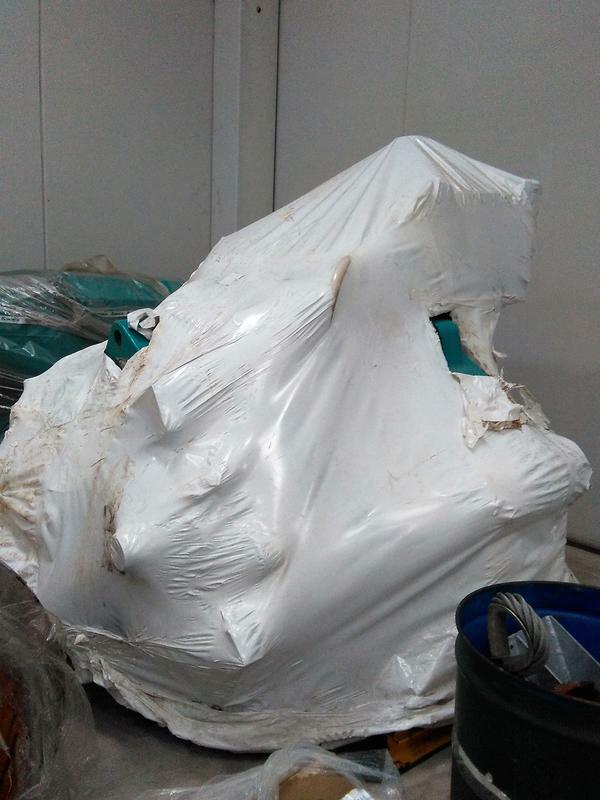 This spare wind turbine part is manufactured by Winergy under part number PEAB 4410.